Sen. Jeff Sessions (R-AL) is slamming Democratic presidential candidate Hillary Clinton for her promise not to deport any illegal immigrants — save for violent criminals and terrorists — if she is elected president. 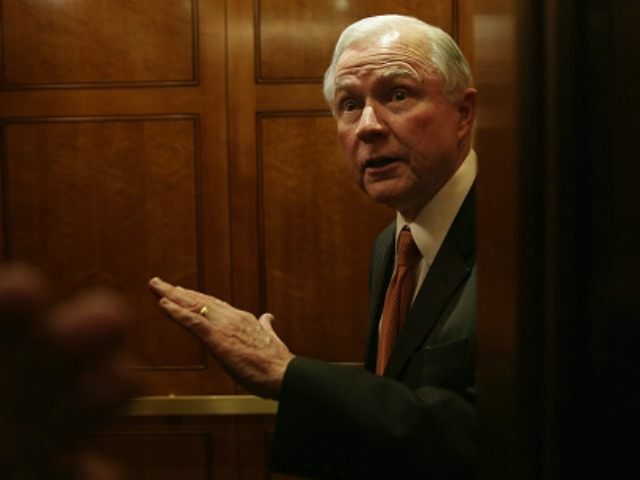 “The logic underlying Secretary Clinton’s position is dumbfounding, and assumes that it is better to wait until after an American life is lost, or to wait until a bomb is ready to go off, to attempt to take any enforcement action against those who have violated our immigration laws,” Sessions said in a statement Thursday evening, reacting to Clinton’s comments during Wednesday night’s Democratic primary debate. Sessions noted that under the Clinton plan, illegal immigrants “charged or convicted for drug trafficking, bank or credit card fraud, forgery, theft, driving under the influence, and countless other criminal offense,” would remain in the United States. Clinton’s primary opponent Bernie Sanders voiced a similar policy during Wednesday night’s debate. Sessions commented that “there is no daylight” between Clinton and Sanders’ immigration stances and noted that the proposals will cause particular economic damage to the voters both candidates are looking to corral. 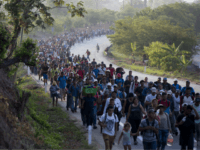 According to Sessions, both Democratic candidate’s immigration plans are “dangerous,” run counter to the national interest, and go beyond the Obama administration’s already lax immigration enforcement efforts. 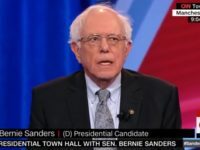 The Alabama lawmaker concluded that Democratic candidates’ plans essentially allow any foreigner who is able to get in the country — by illegally entering the U.S. or overstaying their visas — to remain in the U.S. definitely.